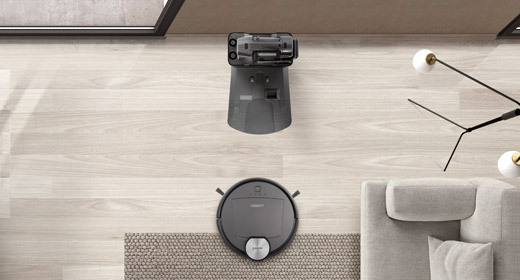 Recently, ECOVACS Robotics dominated all other brands within the Small Home Appliance category during the largest online shopping event in the world, Chinese Double 11 (also known as Singles’ Day) on the 11th of November. The most important day in the Chinese retail calendar, Double 11 consistently sees gross sales figures reach the hundreds of millions of dollars. In recent years the whole affair has been ballooning to unheard of levels, with overall sales for the day in 2016 reaching a barely-believable $17.7 billion USD, up from $13.5 billion USD in 2015. Within this 24-hour frenzy, and thanks to enduring popularity in the Chinese market, ECOVACS ratcheted up a gross sales figure of $60.2 million USD, up from $47.6 million USD in 2015. 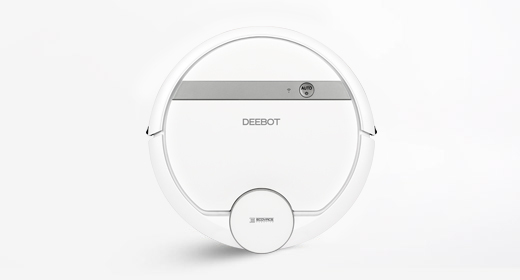 The star performer this year was DM88, a DEEBOT equipped with SMART MOVE Technology, which sold 135 000 units, for a gross sales figure of $29.3 million USD. DM88 also took the crown for being the single most popular electrical home appliance, outselling televisions from Sharp, washing machines from Haier, and many other individual products from leading global brands. 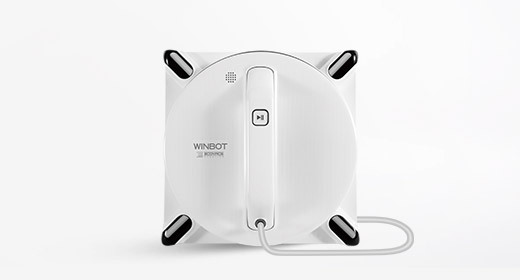 On top of this, WINBOT, the ECOVACS window-cleaning robot was another standout product, with more than 10 000 units sold. This is especially significant given the unprecedented nature of this product – Chinese consumers are adopting and trusting such innovative ECOVACS technologies en masse. 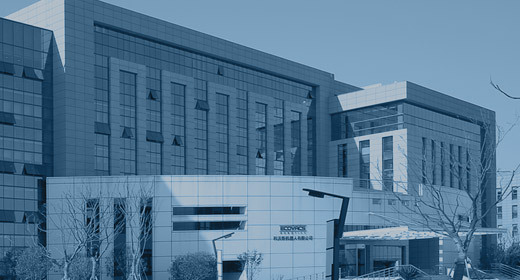 These figures serve to highlight the immense brand awareness ECOVACS enjoys amongst discerning Chinese consumers, having outsold every other high-profile, international brand and going on to bask in the glory of being number-one across a variety of different categories. 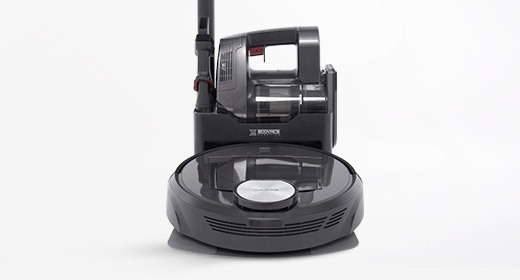 In the Home Appliance category alone, ECOVACS held the largest market share, with roughly one-fifth (19.2%) of all sales in this category being of an ECOVACS product. That is more than twice that of the second-placed brand, which enjoyed a commendable 8.8%. 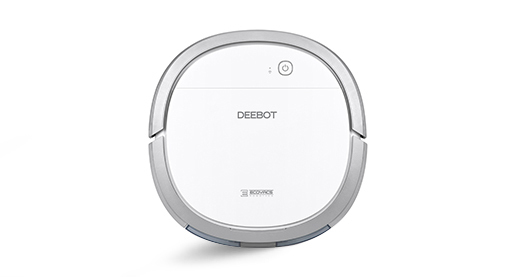 Perhaps unsurprisingly, for Double 11 ECOVACS was the number-one selling brand for the Home Robotics category. 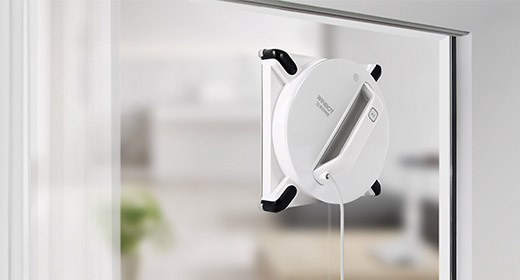 This reflects the fact that so many Chinese families put their trust and faith in the ECOVACS brand, and readily embrace the technological ingenuity that frees them from time-consuming housework. 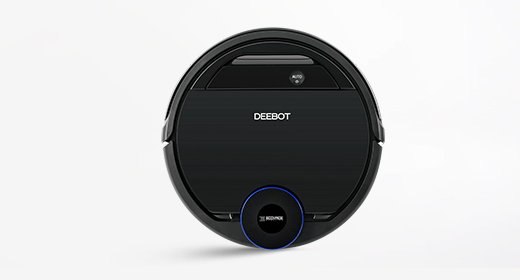 Currently, ECOVACS has a 65% market share in China for In-Home Robotics. 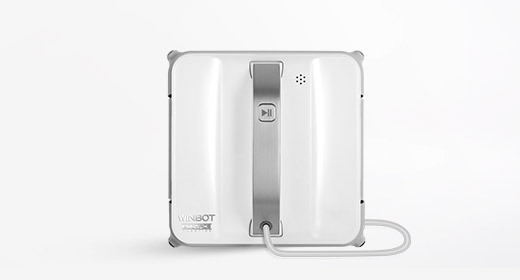 Long before the Smart Home concept burst into the mainstream, ECOVACS has been at the forefront of innovation and development; designing, manufacturing and selling robotic products to improve the lives of our customers. ECOVACS encourages consumers to “Live Smart. 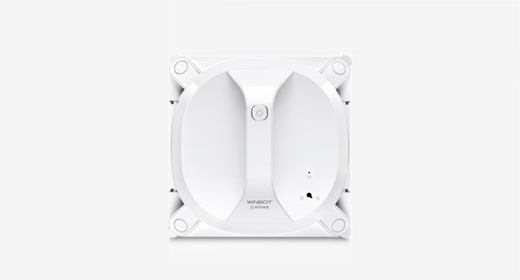 Enjoy Life” by providing not just a household appliance, but a total user experience whereby they can free themselves from mundane chores and devote more time to the things they enjoy.